A dramatic comedy set in the world of male strippers, Magic Mike is directed by Academy Award® winner Steven Soderbergh (Traffic) and stars Channing Tatum in the title role. The film follows Mike as he takes a young dancer called The Kid (Alex Pettyfer) under his wing and schools him in the fine arts of partying, picking up women, and making easy money. 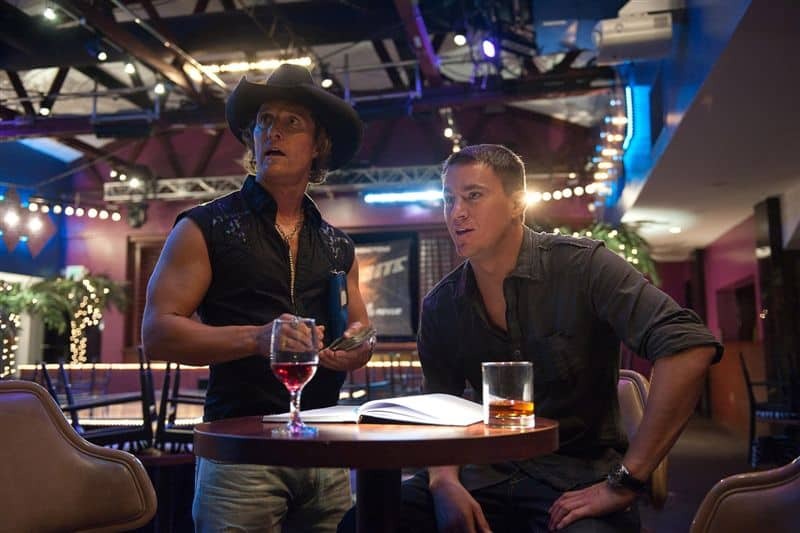 Who would you rather- Matthew McConnaughey or Channing Tatum? Channing Tatum in NY minute-yum! Channing Tatum or not….both are hot! 🙂 Thank you.